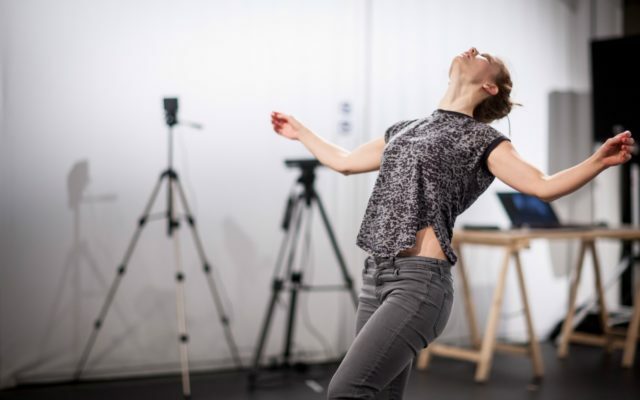 Created by Mária Júdová and Andrej Boleslavský, DUST explores new ways of interaction and experience of contemporary dance through the use of immersive virtual reality experience and online media. 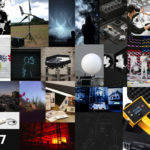 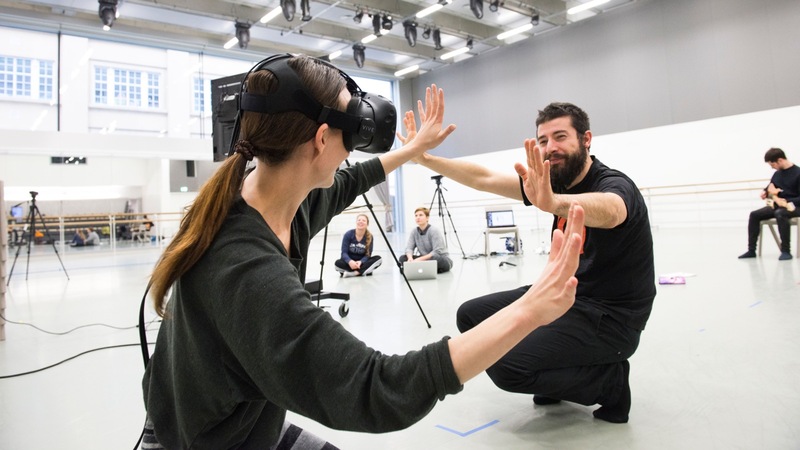 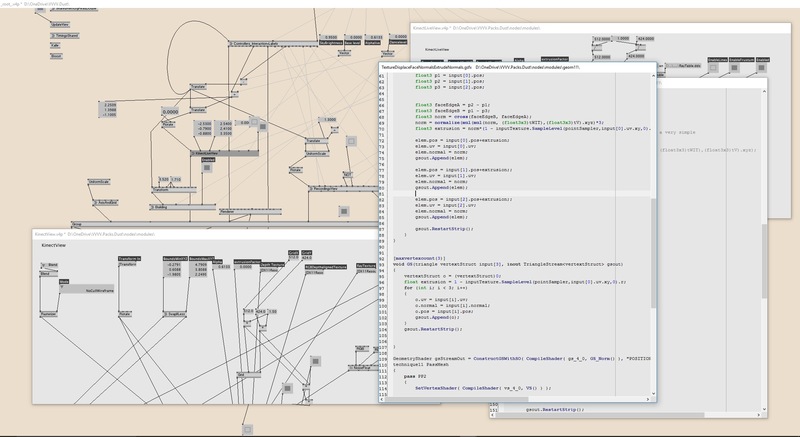 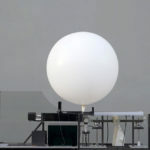 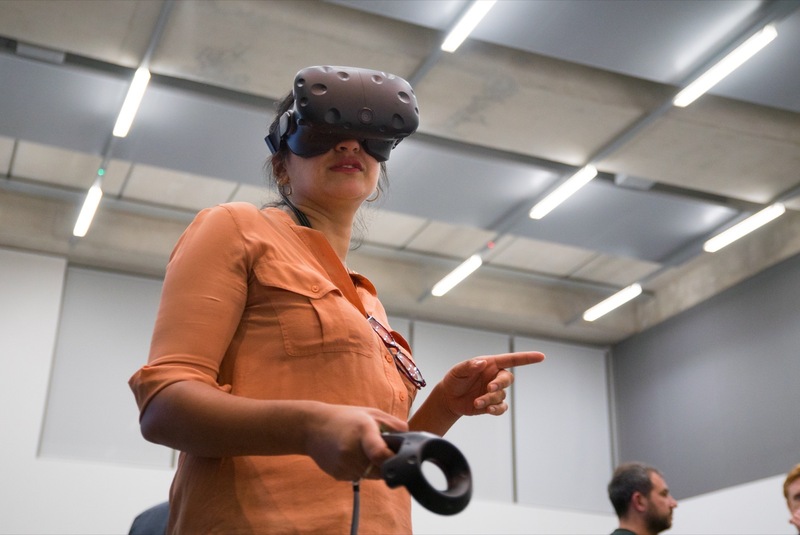 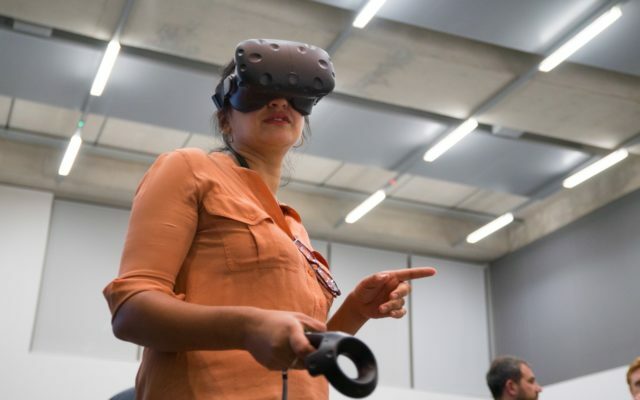 The project challenges the boundaries between the virtual and the real-world experiences and advances research in the elds of participatory performance, human-computer-interaction and VR technologies. 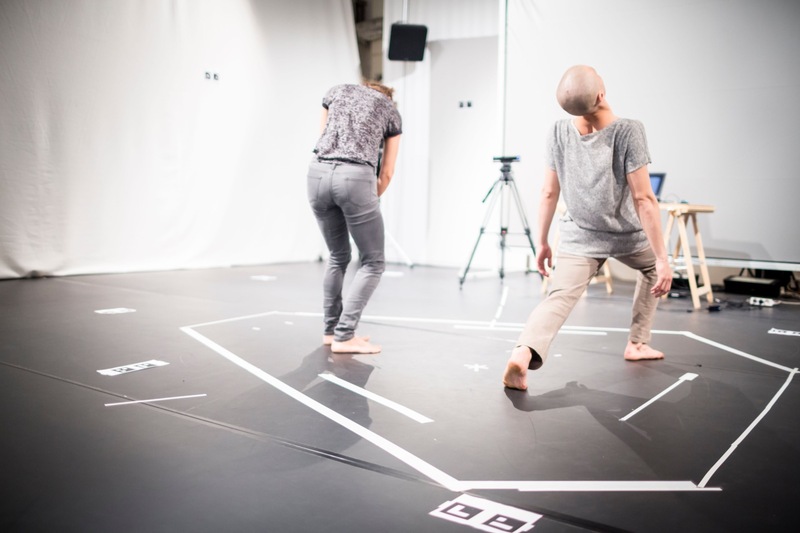 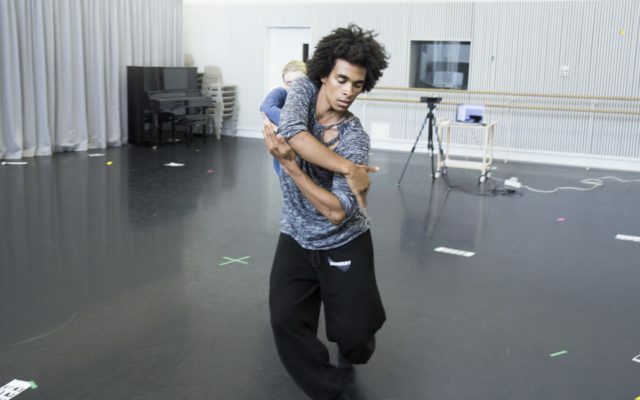 In DUST, the audience uses a VR headset to place themselves in the immediate presence of the dancer and within a unique visual and aural scenario which has been created by capturing volumetric recordings of dancers and photogrammetric imagery of Rambert’s building. The resulting effect is exhilarating, allowing the audience to experience the work from different perspectives and within the space where the dance is happening. 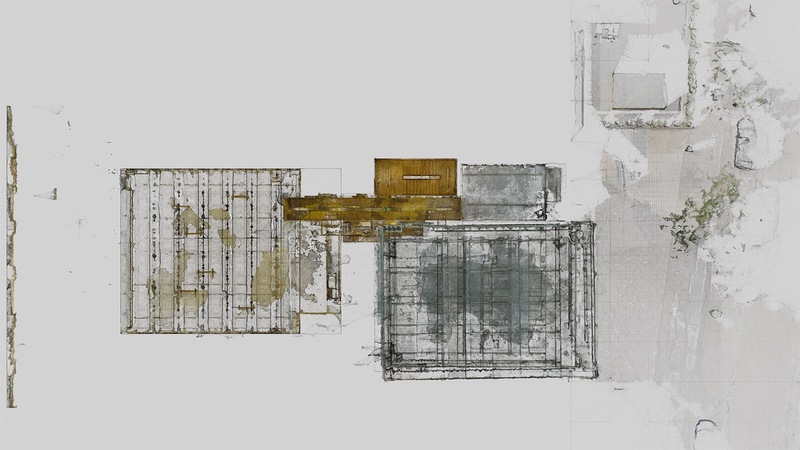 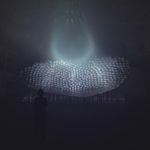 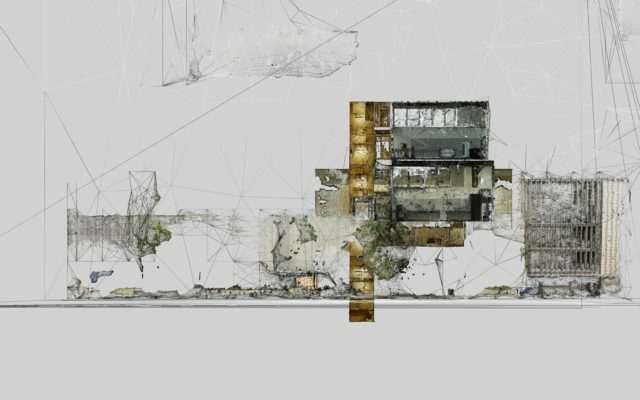 DUST creates an emotional connection between the audience and the dancers, and between the audience and the digitally reconstructed architecture. 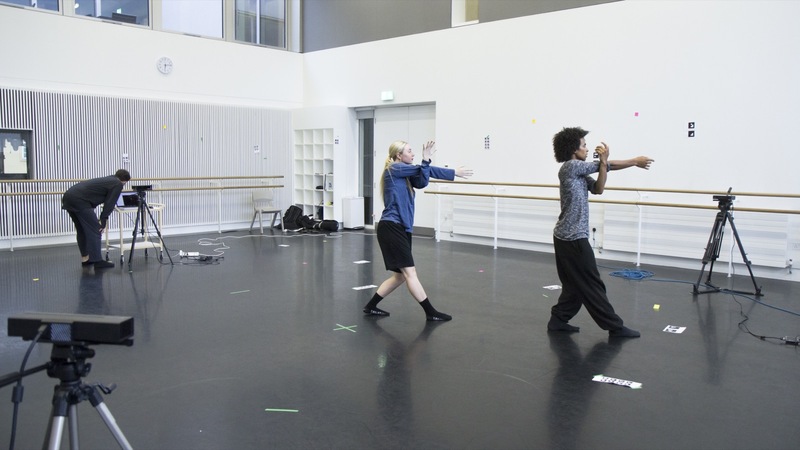 It is dance as no audience member has ever experienced before. 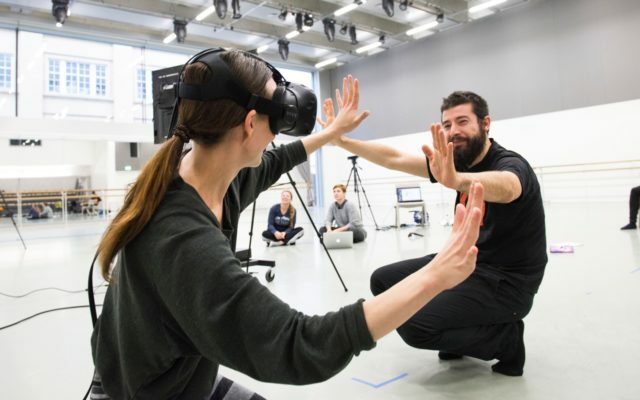 The project is a demonstration of what dance, performance, lm and sound could become in the future of VR. 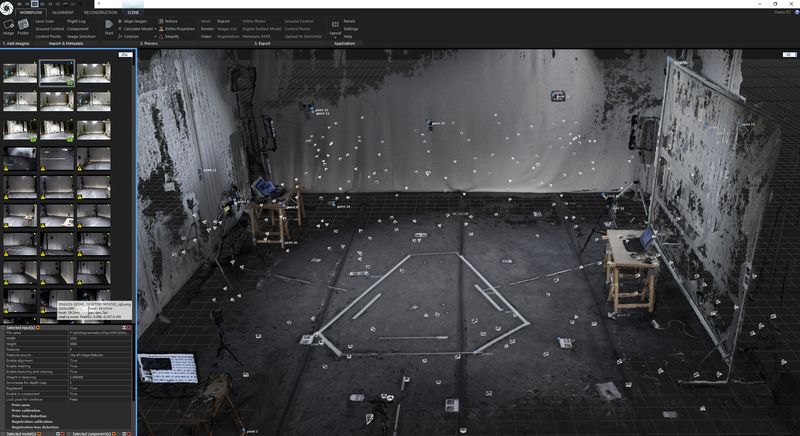 DUST was created with a custom suite of tools that allows to capture, edit and preview volumetric recordings in a Virtual Reality headset. 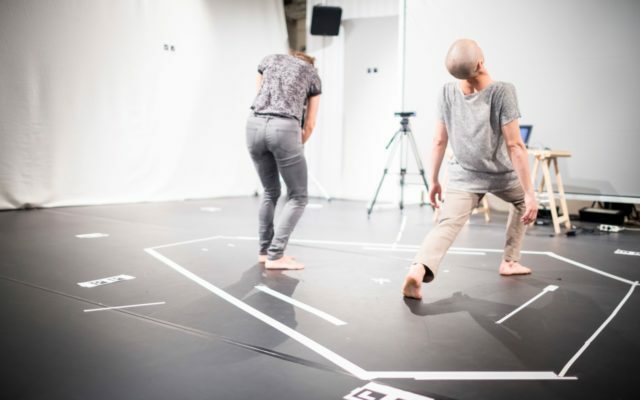 For the dance performance, a Kinect depth sensor and custom software was used to simultaneously shoot the performers from a variety of angles and capture the full volume of the dancer’s body. 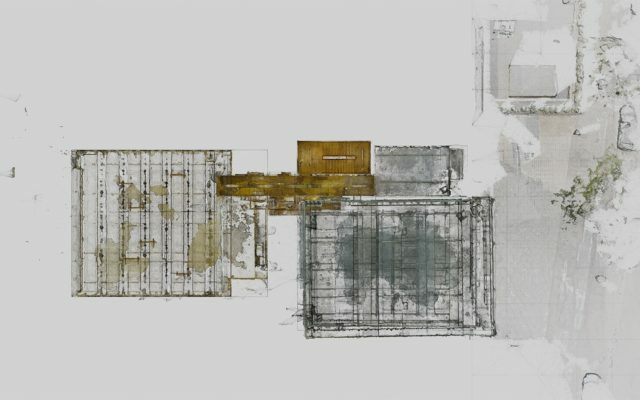 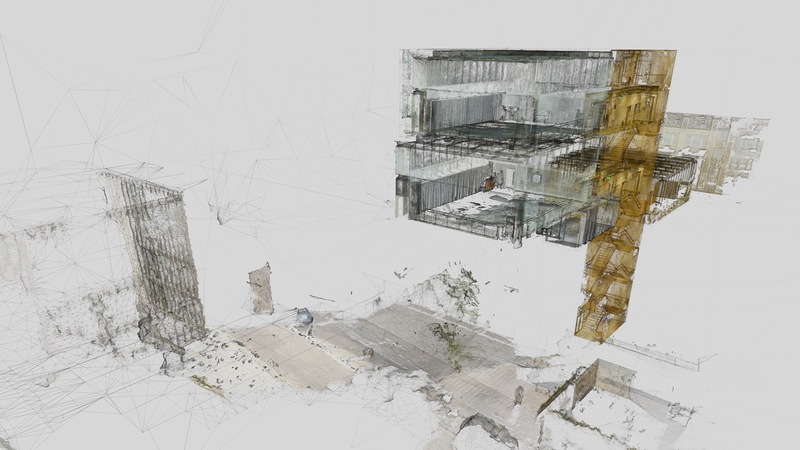 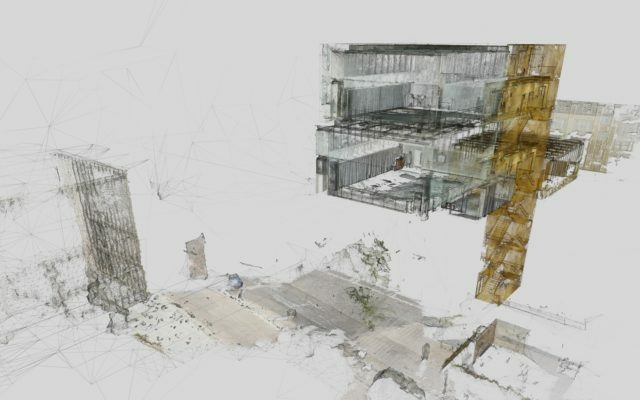 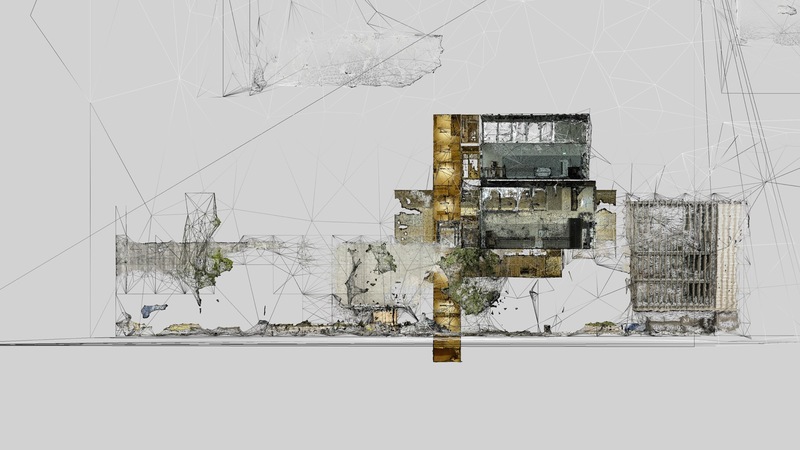 To produce high resolution 3D models of architecture, the artists used the Reality Capture photogrammetry software and Blender for postproduction. 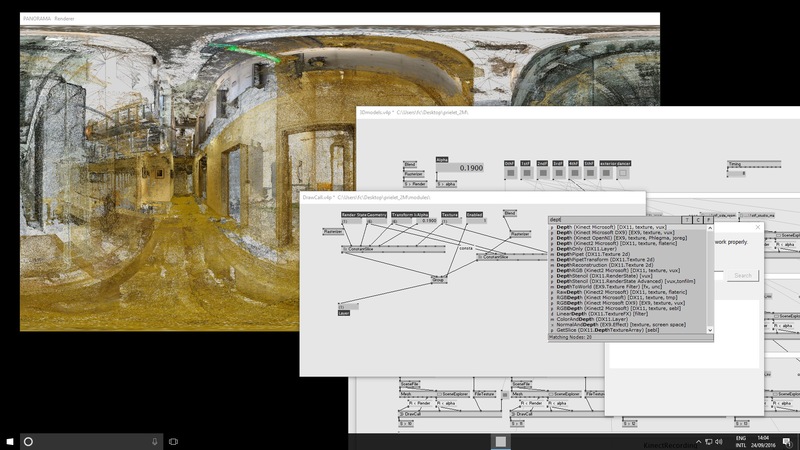 DUST was made with VVVV, a multipurpose toolkit for room-scale VR experience using HTC Vive headset. 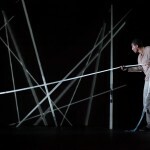 Credits: Mária Júdová and Andrej Boleslavský (concept, design, creation), Patricia Okenwa I NMC (choreographer), Soňa Ferienčíková (dancer), Roman Zotov (dancer), Carmen Salas (creative producer) and Miles Whittaker I Demdike Stare (musician). 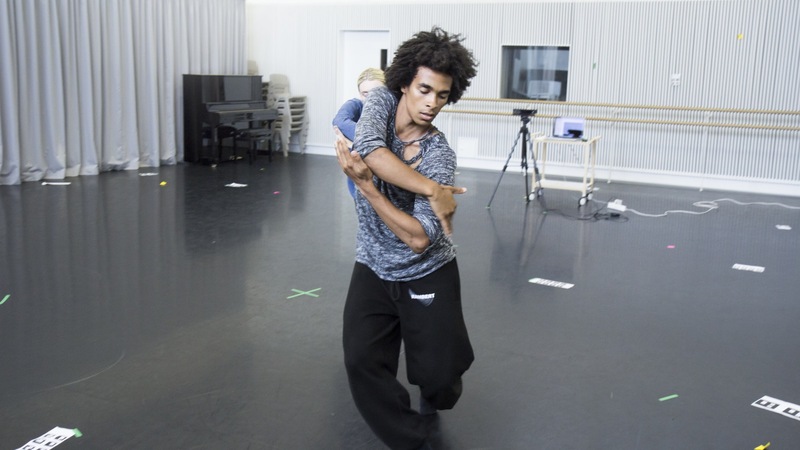 Produced with the support of the Arts Council of England.